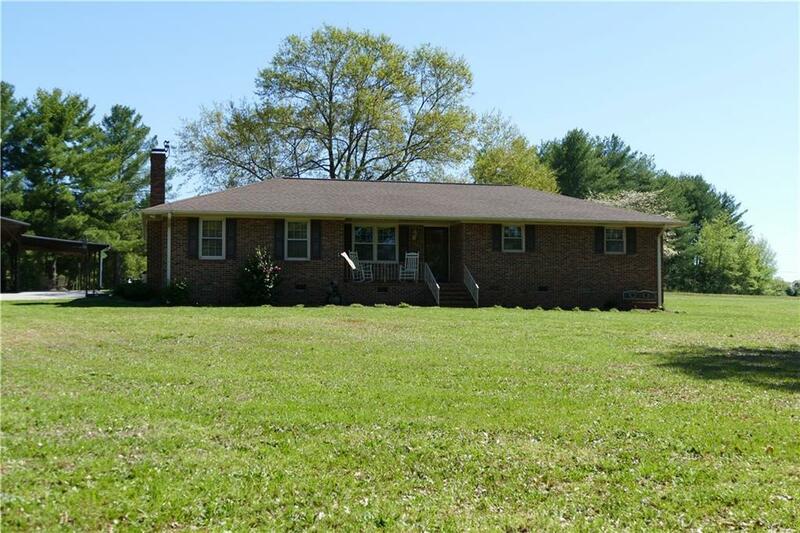 Don't miss your opportunity to own this great 3 bedrooms 2 baths home on a 3 acre corner lot. It's immaculate and move in ready. This house features beautifully renovated baths, a large laundry room, fireplace and all appliances remain. There's a large pavilion to park an RV and 2 cars. Current owners also use this as a wonderful place to entertain as well.